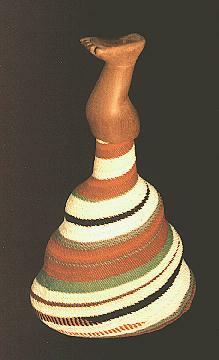 The decision to focus more strongly on the art of our region has been very favourably received by the public. 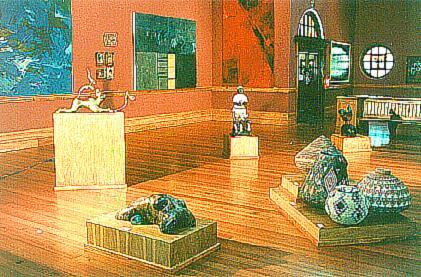 The Gallery formerly showed Victorian and foreign works and these have been replaced with art from the KwaZulu-Natal region. The first painting donated to the Gallery, "Durban Bay from Claremont" by Cathcart William Methven, has pride of place together with other prominent early Natal artists such as Sénèque, Paton, Nils Anderson and others. 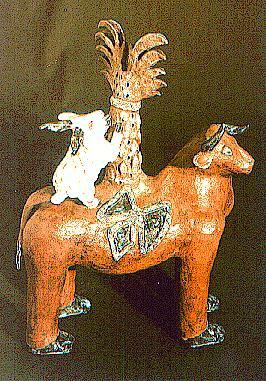 These artists, who were strongly influenced by European trends, painted in the accepted style of the day and it is interesting to note, in this display, how South African artists gradually became more and more influenced by the art of the indigenous people and also by their particular landscape and climatic conditions. 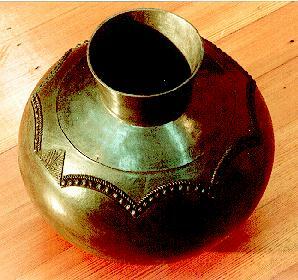 Traditional Zulu pottery and beadwork was a most important aspect of local art but it is only in the last twenty years that galleries have accorded it the same status as art made by the colonists. 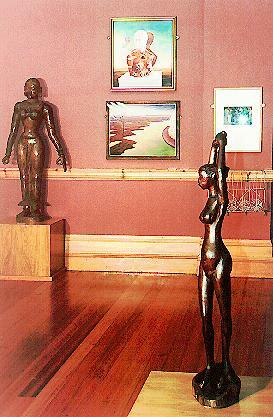 These different artforms are all displayed side by side in the gallery where the emphasis is on making connections between works which are often unexpected.